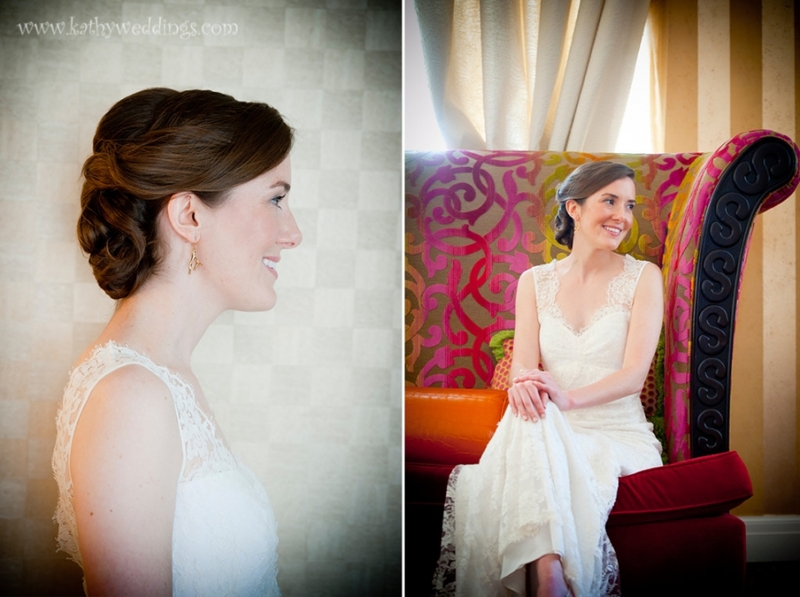 Caitlin + Charles were married in one of my favorite places in Baltimore, the American Visionary Art Museum. I just love all the amazingly creative art they showcase and love to go there to get ideas and buy fun stuff in their gift shop. When they told me they were getting married there I was very excited and couldn’t wait till their big day! My second shooter Barbara came with me and we got there early to look for props to use for shots later on in the day. I found some fun goofy glasses and loved the Charm City banner – had to get that! Charles + Caitlin were game to whatever crazy ideas I could come up with and we got some really cute shots! They chose to have their ceremony in the wildflower garden outside and their ceremony was so touching and heartfelt. You can really tell that these two belong together. They are so happy just being in each other’s presence – you can’t help but smile when you are around them. I love that Caitlin + Charles love to cook and Charles has a blog about all the things he loves called The Judicial Peach. I was blown away by all the amazing recipes they have on there and how wonderful his photography is! They made a book out of their engagement pictures and recipes and used that as their guest book – very cute! Caitlin also made a lot of the items for the wedding including signs and fans as programs. 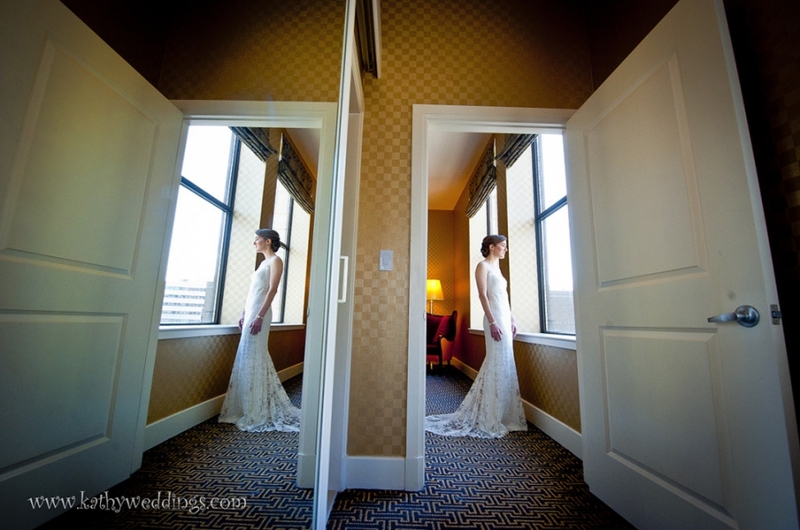 Their wedding was really a reflection of who they are and it came across flawlessly. Congrats you two!